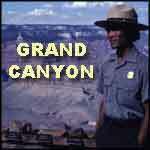 Grand Canyon: the world's biggest hole in the ground. 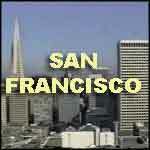 This is something you must see in person, although we provide a good taste of it in this practical guide. 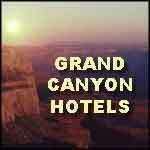 El_Tovar Hotel tour at the Grand Canyon with sales manager Bruce Brossman, who also shows us Bright Angel Lodge, Maswik, Kachina and more. 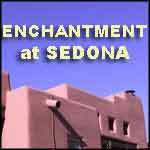 Cathedral Rock, Oak Creek Canyon, Boynton Canyon, downtown Sedona, some restaurants, Christmas lights. 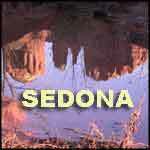 Sedona is located in the one of Americ'as most beautiful landscapes. 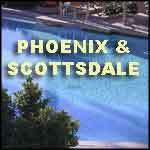 Phoenix: Starting at the Museum of Northern Arizona; Phoenix downtown, Heard Museum; Scottsdale's Phoenician Resort, Old Town and Historical Museum complete the show. 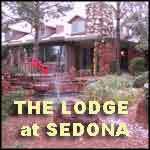 Lodge at Sedona Bed and Breakfast Inn: A fine place to stay in Sedona in a serene setting that makes you feel at home,and more. Enchantment is one of America's leading resort spa hotels, due to its dramatic setting, excellent service and luxury adobe architecture in Boynton Canyon, and more. 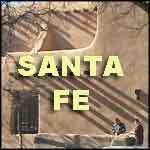 Santa Fe part 1: Inn of the Anasazi, Palace of the Governors, Oldest town in America, a cultural center: art galleries, museums, great shopping and thriving native population. 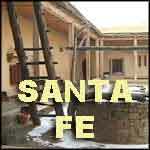 Santa Fe & Taos: Bandelier National Monument, Taos plaza.Burrito Company breakfast; Bandelier National Monument, well-preserved pueblo cliff dwellings; skiing. 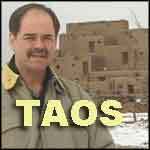 Taos and Albuquerque: Kit Carson Museum, Martinez Hacienda, Rio Grande Gorge Bridge, Taos Pueblo, Albuquerque, Anthropology Museum at UNM. San Francisco part 1: Cable-cars, Fairmont Hotel, Market St., Information Center, Golden Gate Park, Museums, North Beach, Chinatown, Nob Hill, Grace Cathedral, downtown. 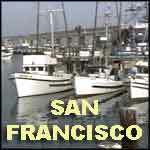 San Francisco part 2: Cable-car to Fisherman‚Äôs Wharf, Buena Vista, Cannery, Boudin Bakery. 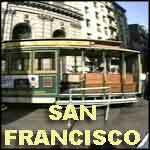 Union Square, St. Francis Hotel, Circle Gallery, Maiden Lane, Market St., Lombard St.
San Francisco part 3: Ghiradelli Square, Marina, Green‚Äôs Restaurant, Pier 39, Embarcadero, Financial Center, Legion of Honor, San Francisco Shopping Center, Napa. Christmas in Chicago. 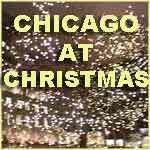 Sights: Michigan Avenue, the Loop, State Street, Drake Hotel, Chicago Place, Christmas displays, Hancock Center, Watertower Place and more. 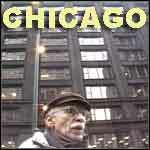 Architectural walking tours with the Chicago Architecture Foundation. Part 1: historic from 1880 - 1930s: Part 2: Watertower Place, Michigan Ave, Frontera Grill. 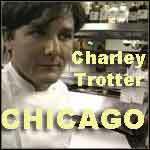 Chicago part 3: Charlie Trotter: one of the world's great restaurants, with Charlie at our table in the kitchen. Fine dining while having fun.